Originally published in 1906, in English, this essay describes the tea ceremony— a tradition deeply connected to the wabi sabi way— to a Western audience. The book is attractively designed, and includes a helpful introduction by Liza Dalby. Tea began as a medicine and grew into a beverage. In China, in the eighth century, it entered the realm of poetry as one of the polite amusements. 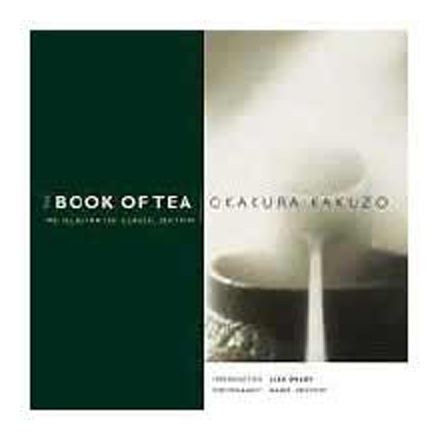 The fifteenth century saw Japan ennoble it into a religion of aestheticism— Teaism” (p.18).